The last time we saw the Verizon version of Sony Xperia Z2 show up in an official photo from Sony, the photo was brushed off as being nothing more than a “mock-up” that was mistakenly posted. I wonder what the excuse will be this time. 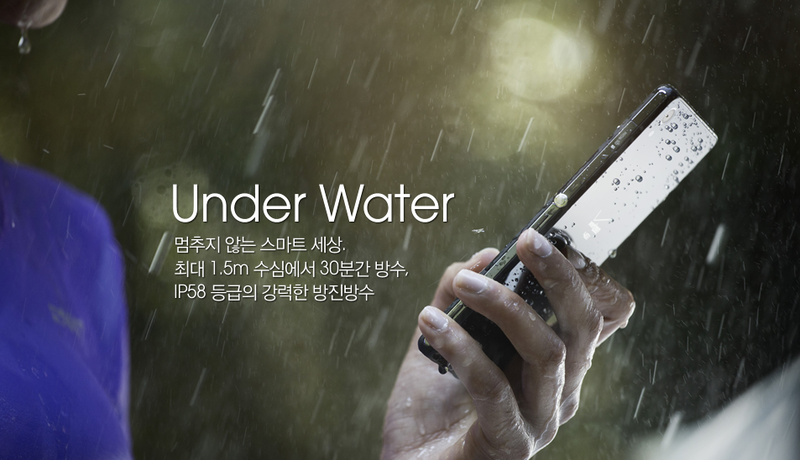 Spotted by readers of ours on Sony’s own Xperia Z2 Korean product page, we once again have the 2014 flagship with a Verizon logo branding its body. Of course, since being spotted last night, Sony has removed the image in favor of a phone with only Sony branding, but again, it was there. The proof sits above you. So what does this mean? Well, Sony has already confirmed in a statement to us that if US customers want to get excited about the Xperia Z2, they should focus on a “late” summer arrival of an unlocked model. Why do they keep posting official images of a Verizon variant, you ask? Good question. It could be that Sony had planned to partner with Verizon for an exclusive US launch, but the situation has either been delayed or plans fell through. Or, maybe the phone is still on the way, but it may not show up until late summer with the unlocked model. Tough to tell. We do know that a Verizon variant of the Xperia Z2 has been rumored for months, so seeing these renders isn’t much of a surprise. We just aren’t sure why the phone isn’t here already. Maybe it has to do with shipping delays that have already plagued the European launch. We have the Xperia Z2 in house, by the way, so be sure to check out our unboxing and first impressions video. Then, stay tuned for more coverage this week as we prepare a full review.